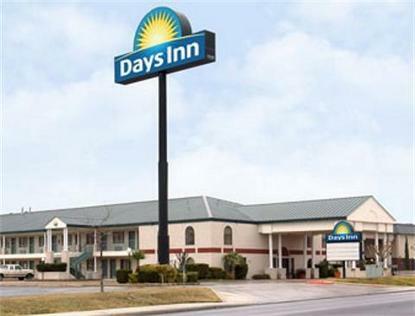 The Days Inn New Braunfels is located in the heart of historic New Braunfels, just 30 miles north of San Antonio, Fiesta Texas, and Sea World. We offer free Daybreak/Continental Breakfast as well as Free High Speed Internet and complimentary USA Today Newspapers. Relax by our sparkling Outdoor Pool, or visit the famous Schlitterbahn Water Park located just 2 miles from the hotel. Sorry No Pets Allowed.